Urip works perfectly in all mobile, tablet and desktop devices thanks to the flawlessly calculated Bootstrap 3.2 , you don’t meet with slipping or image disorder on any browser. The Urip which we created by considering the rules of search engine optimization (SEO) will provide you extra benefits at the search results. You will receive free lifetime all updates of Urip which is checked regularly each month. Meanwhile, let us know the particles that you needed and we add them free way. 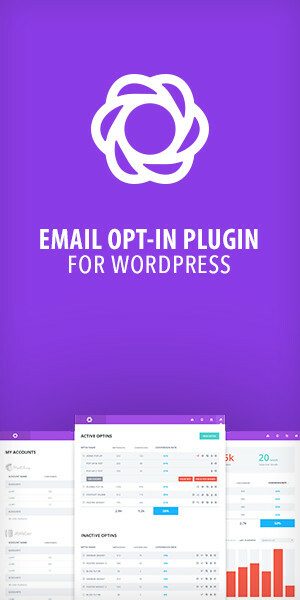 Hero subscribe layout – perfect for lead generation purpose. the above the fold subscribe form will effectively boost your campaign. Hero form layout – another layout with above the fold form. The form appears in modern and ‘eye-catchy’ design that will attract visitor in the very first impression. Creative layout – perfect for showcasing your companies product or work, especially if you have any creative agency. App layout – this layout is perfect for promoting your apps. Event layout – this layout is perfect for promoting your apps. Each layout has different features that you can pick and customize for your own custom design. The codes written in a very clean, easy and well commented structure so you will never mess with that. All the forms in this template is working well, it will ajaxify validate the data before sending it. The contact and register form use PHP file to send emails, while the subscribe form use jQuery Ajaxchimp plugin to submit subcribers email to your MailChimp list.